Find tasty recipes and articles about life on the farm on our blog! Find us at Several Local Farmer's Markets! Find out which farmer's markets we'll be at soon! 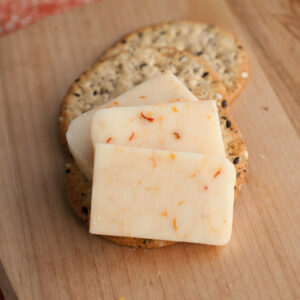 Sample Our Cheese at Area Events! 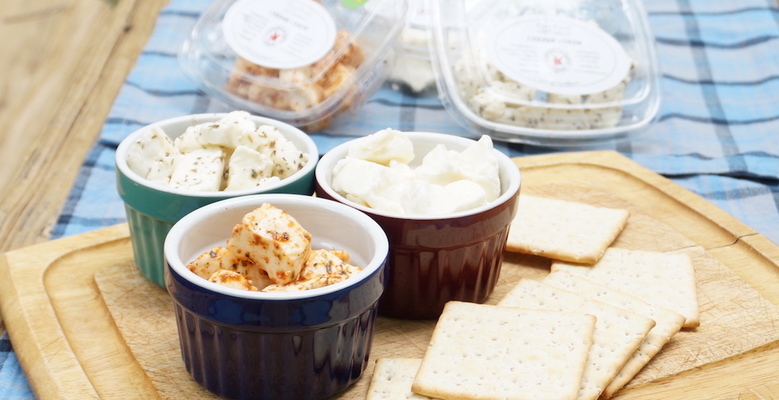 We Sample Our Cheeses and Spreads at Many Local Events and Festivals. Find Out If We're Coming to Your Area! We talked with Lancaster Farming about our farm. 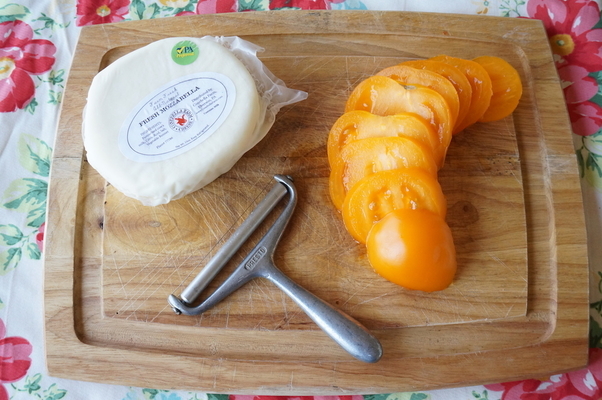 Find Our Cheese at Local Markets! Over 40 local retailers carry our dairy products. Also feel free to stop by our farm store, sunrise to sunset Monday – Saturday (excluding holidays). 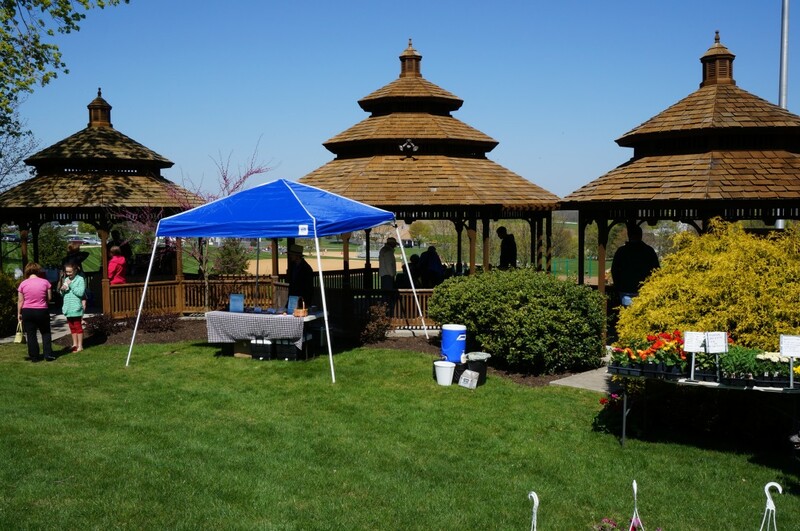 Conebella Farm, an award-winning 100% Ayrshire dairy farm, is located in beautiful Chester County, Pennsylvania. Since 1923, five generations of Gables have called the farm home, including the current owners, Don and Pam Gable and their three sons, Josh, Tyler and Kevin. The 198-acre farm grows all of the forages for the 105 milking cows and 100 head of young stock. 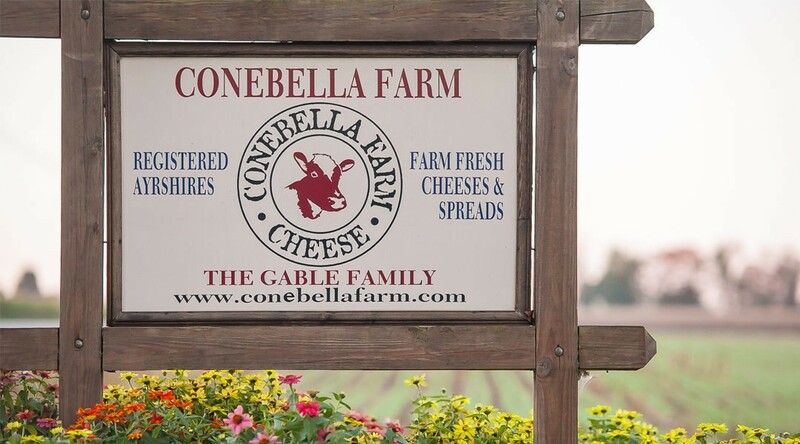 Conebella Farm Cheese is made from all natural ingredients with the milk from our own cows, which is both antibiotic-free and hormone free. 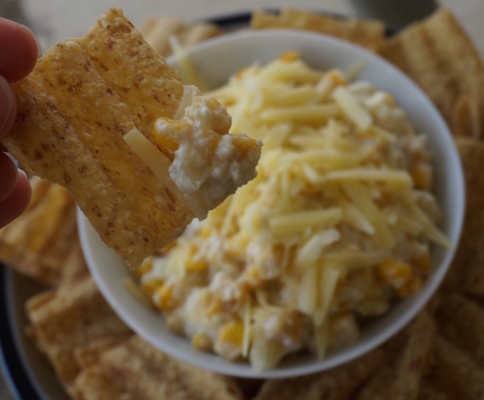 Our experienced cheese makers create fresh mozzarella, cheese curds, a variety of Cheddar and Colby based cheeses (including Garlic & Chive, Jalapeno and Italian) and a line of preservative-free cheese spreads. 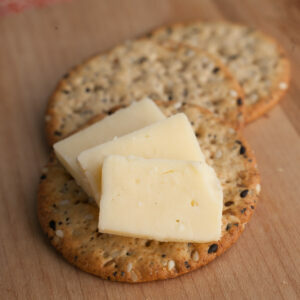 Taste the difference in this creamy, buttery cheese made from pure Ayrshire milk. Find our cheese at many area farm markets, or stop by our farm from sunrise to sunset 6 days a week. 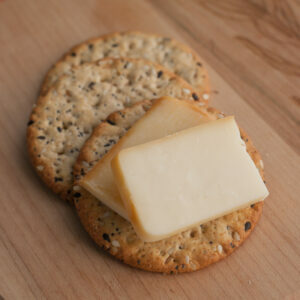 Browse our cheeses & spreads online.